Havering has a new Leader and Mayor following the Annual Council meeting on Wednesday 23 May. 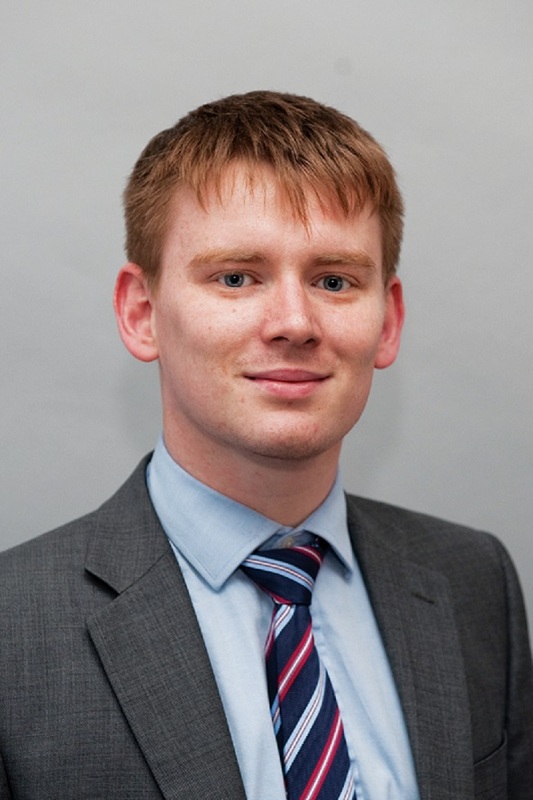 Councillor Damian White, the outgoing Deputy Leader, was appointed the new Leader of Havering Council. Councillor White, who has been a member of the Council for eight years, replaces Councillor Roger Ramsey who stood down as Council Leader after four years but will remain on the Cabinet as Lead Member for Finance and Property. Councillor Robert Benham was named Deputy Leader of the Council and Lead Member for Education, Children and Families, while other key positions went to Councillor Joshua Chapman who was chosen as Lead Member for Housing; Councillor Viddy Persuad, named Lead Member for Public Protection and Safety; Councillor Osman Dervish who was chosen as Lead Member for Environment; and Councillor Jason Frost, who will hold the portfolio of Lead Member for Health and Adult Care. Councillor Dilip Patel, who represents Mawneys ward, was elected to be Mayor of Havering for 2018/19 having served the last year as Deputy Mayor. He was first elected to Havering Council in 2014 and will be joined by his wife, Councillor Nisha Patel, who represents Romford Town, as his Mayoress for the year. Councillor Michael Deon-Burton, who represents South Hornchurch ward, was named as Deputy Mayor.